Wittnauer watches are vintage watches that are valuable to many collectors. The company began in 1880 in New York City. Wittnauer joined with the Longines Watch Company in 1936 to form a successful partnership that lasted until 1994. Most collectors are interested in the Wittnauer-Longines watches pre-1994. You can identify a serial number relatively simply on a Wittnauer pocket watch if it was made before 1994. For newer watches, you will have to contact the company for information. Find the serial number on your Wittnauer pocket watch. In most Wittnauer watches, the serial number is engraved on the movement under the “Wittnauer” stamp. Locate a Wittnauer-Longines list. Several websites list serial numbers for Longines. If your watch was made during the period when Wittnauer and Longines were partners, identifying the pocket watch by the serial number will be simple. Websites such as Vintage Watch Resources, The Watch Guy and Brittons Watch offer different portions of the Longines serial number list. Match your serial number to the corresponding list or enter the serial number on the website. With the serial number, you will be able to find a general time your Wittnauer pocket watch was made. Contact Wittnauer if you are unable to match your serial number on any of the online lists. Wittnauer is now part of the Bulova Corporation. In the United States, call 1-800-A-BULOVA to identify the serial number on your pocket watch. 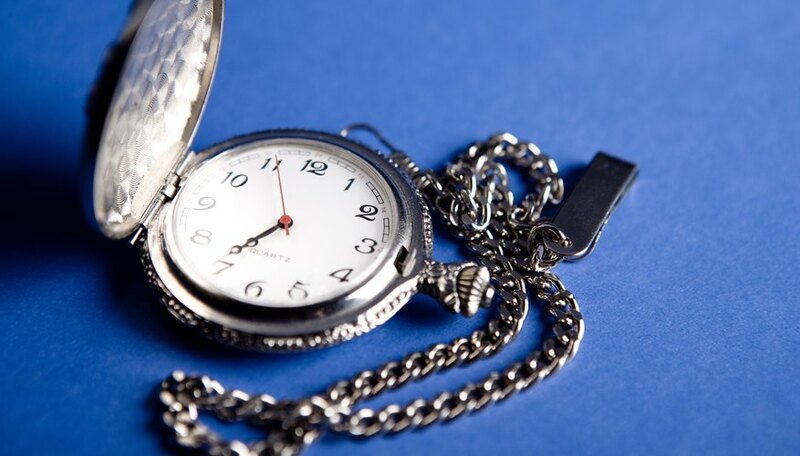 Take your Wittnauer pocket watch to a reputable jeweler if you have been unable to locate the serial number on any lists or through the company. A jeweler or antique dealer will help match the serial number of your watch to the appropriate list.